Our Vertical Grow High-Density Shelving Systems will allow you to grow more and use less space and water. 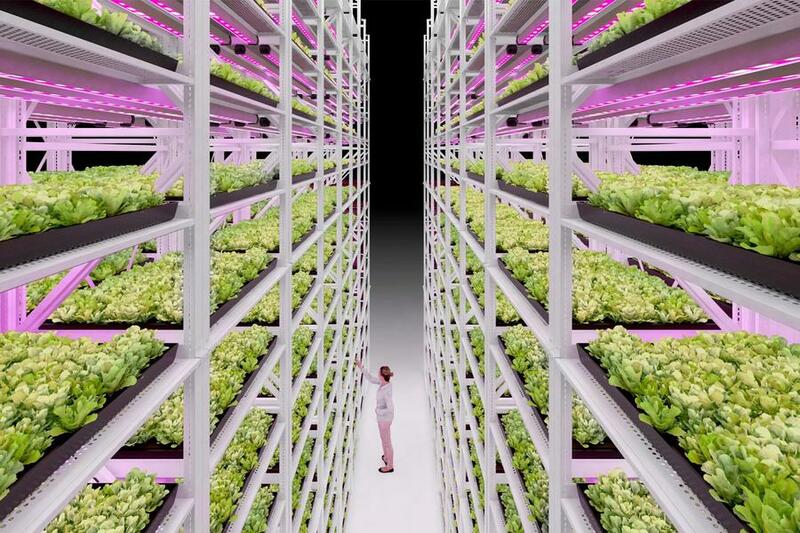 Designed for indoor vertical farming applications, our systems are stable and easily configurable to optimize the costly footprint of your growing facility. With a wide range of sizes, capacities and accessories, you can customize your system to your crops requirements. Save energy, optimize space, improve security and maximize profits. 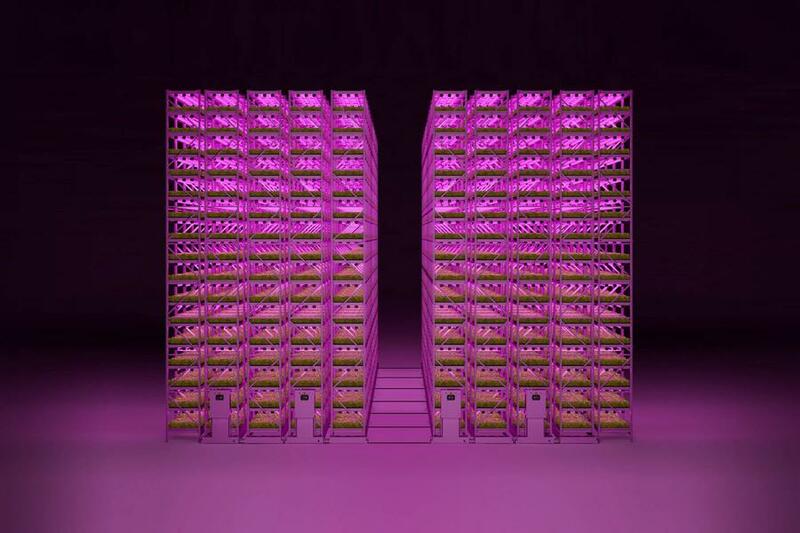 Vertical Farming allows leafy greens, microgreens or medicinal cannabis growers to maximize the use of their vertical space for their high-density cultivation. 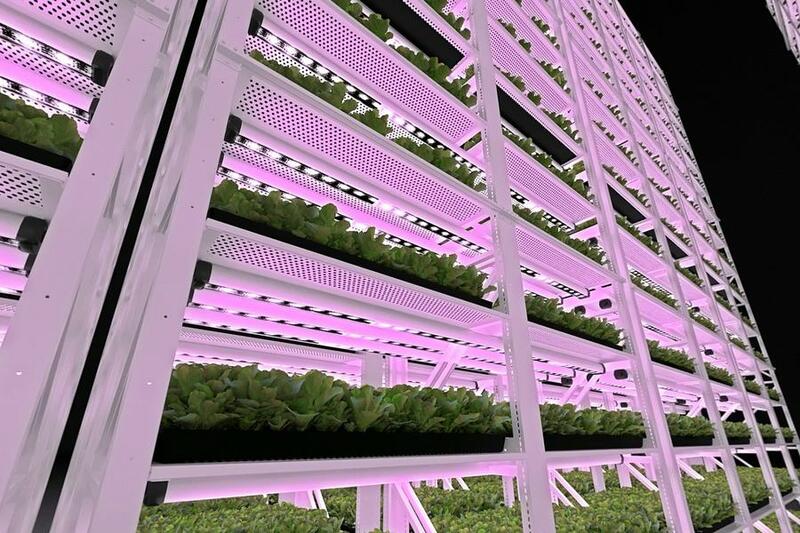 While going vertically and stacking tiers on mobile carriages, they can ensure all crops are getting enough care and attention by automating the lighting, fertigation and irrigation integrated to their vertical farming installation. 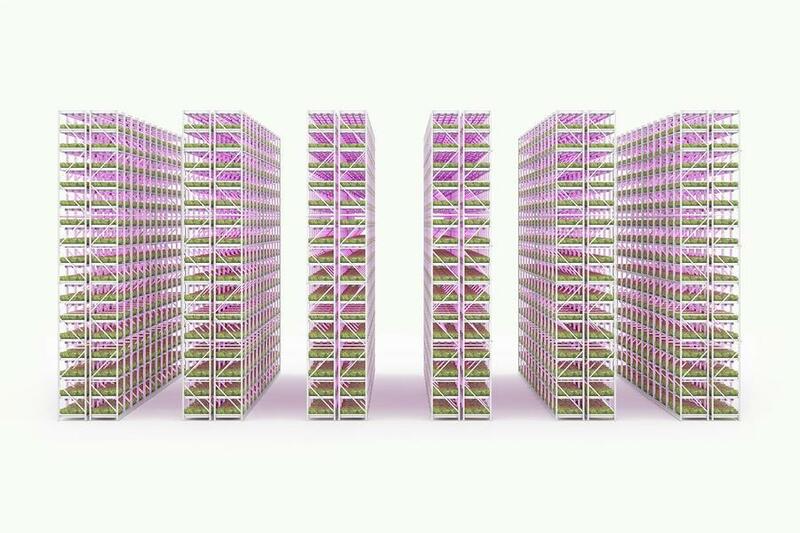 Smart scaling, smart technology, smart light and smart nutrition means fully controlled indoor farming.